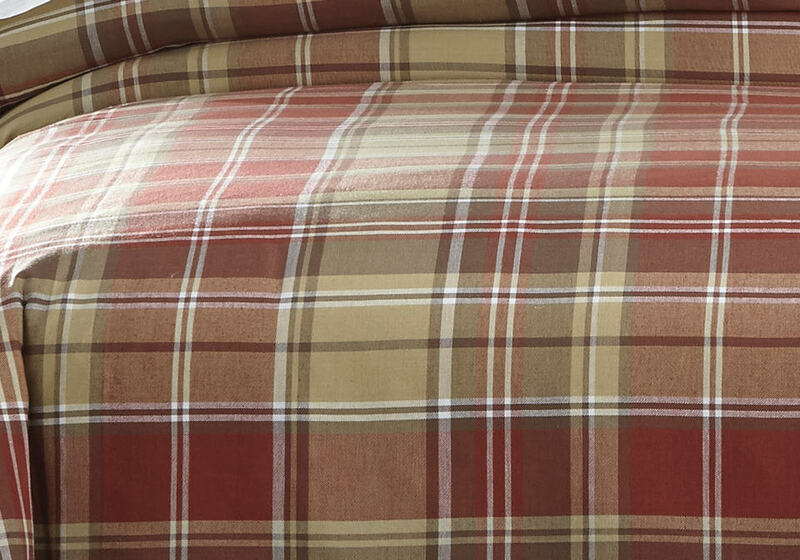 The Danail Duvet Cover Set Series experiments with plaid design in a variety of colors. 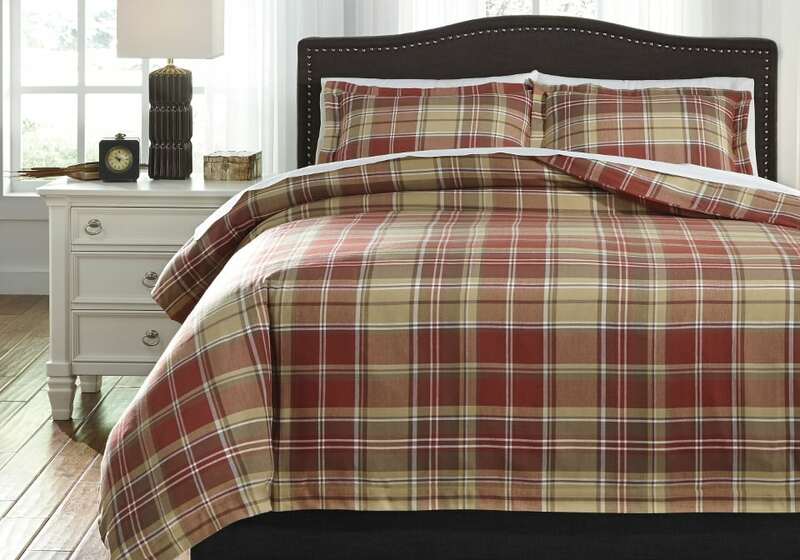 Each set has unque blend of complementary colors and shades in a traditional plaid style. 3-Piece Duvet Cover Set – Includes Duvet Cover (Insert not Included) and 2 Shams. Plaid Design in Red, Gold, and Green. Yarn Dyed Cotton. Machine Washable.